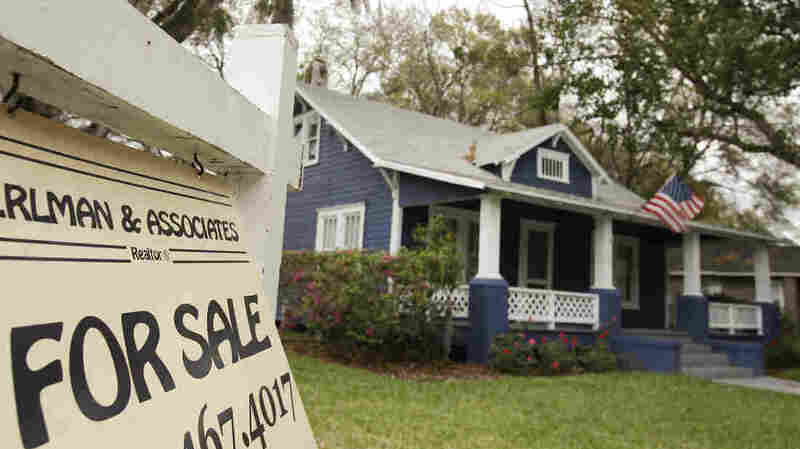 A realty sign hangs in front of a home for sale in Orlando, Fla. Housing advocates say banks, stung by the housing crisis and its fallout, remain reluctant to lend. It's been seven years since the housing crash. The housing market and the economy are both recovering. But housing advocates say you still have to have a near perfect credit score to get a loan from a major bank. At first look, it seems like the trouble in the housing market has quieted down. There are fewer foreclosures. Home prices have stabilized and risen. But, as any parent with young kids will tell you, when things get too quiet that can be a bad sign. Mike Calhoun, the president of the Center for Responsible Lending, says that's basically what's going on here. "This has been a quiet disaster," he says. "Average families are unable to get home loans. That includes everyone from new households. It includes people who lost their job through the recession and [are] trying to get back into homeownership now that they're back on their feet and should qualify for mortgages." And Calhoun says there are a lot of people like that who can't qualify for home loans because of overly tight lending standards. "That is pushing more than a million people a year out of being able to get a home loan," he says. One measuring stick that Calhoun is using is credit scores. He notes that most home loans made by banks and other lenders are routed through the mortgage giants Fannie Mae and Freddie Mac. Fannie and Freddie are a key gateway that loans have to pass through to get approved and guaranteed. And Calhoun says the average credit score for borrowers who get those loans is now around 750. "To put that in perspective, the average American household has a credit score of under 700," he says. Calhoun says before the housing bubble the average credit score for people getting home loans was around 700, so many average Americans could qualify. Why do people need credit scores that are so much higher today? "The challenge is to get lenders to make loans," Federal Housing Finance Authority Director Mel Watt says. 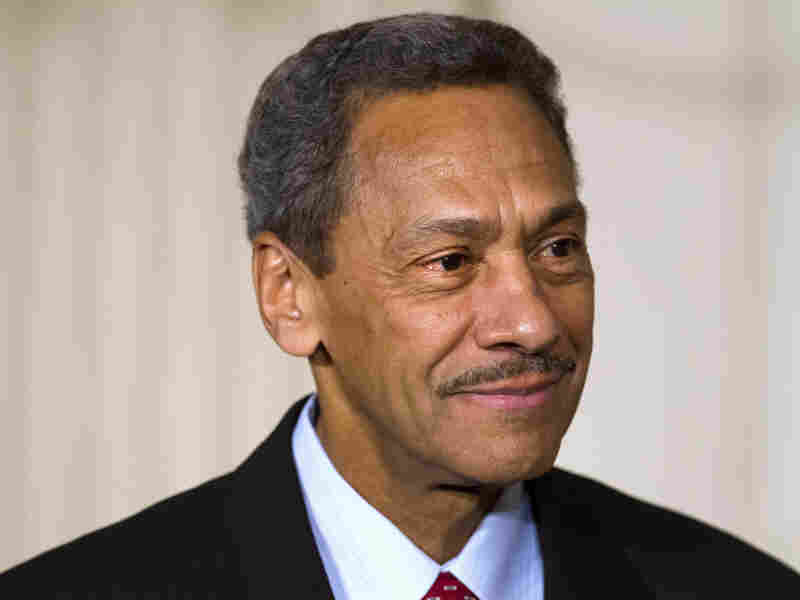 "I think it is preventing people from getting into homeownership, but it is not a function of Fannie and Freddie's credit box being too narrow," says Mel Watt, the director of the Federal Housing Finance Agency, which oversees Fannie Mae and Freddie Mac. "It's the function of lenders being unwilling to lend." Watt is saying the loan requirements imposed by Fannie and Freddie are not overly restrictive. Some housing advocates would like them loosened up a bit more. Conservative watchdogs say no. They say government policies went too far promoting homeownership in the past. Watt says he's striving to strike the right balance. But in any case, he says at this point the real bottleneck is with the banks. "The challenge is to get lenders to make loans," Watt says. 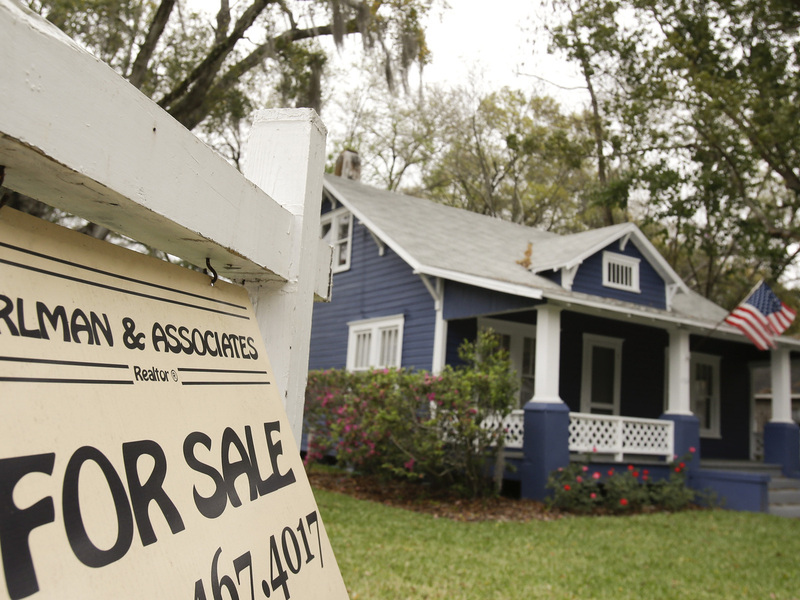 Calhoun says JPMorgan Chase and Bank of America in particular have pulled back sharply on mortgage lending. Both banks declined interviews. Both have been hit with multibillion-dollar settlements over loans that went bad. David Stevens, CEO of the Mortgage Bankers Association, says in recent years some banks have been lending more. But, he says, "the larger banks paid an extraordinary amount of money in settlements and fines and those that dealt with the most amount of punitive response have greater trepidation. They're trying to make certain that that never happens again." Watt says the banks don't need to be so nervous. His agency recently worked with Fannie and Freddie to spell out more clearly how lenders can avoid legal trouble and make more loans.